Author: Mark Grannis. This entry was posted in Liberty QOTD and tagged Federalist No. 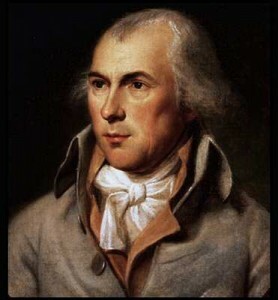 51, Federalist Papers, James Madison, limited government, Publius.